Co-founder Bill Curbishley has been instrumental and completely supportive in all operations at Golfing4Life , he is without doubt one of life’s tremendous charity driven individuals and one of the most revered music managers of all time. 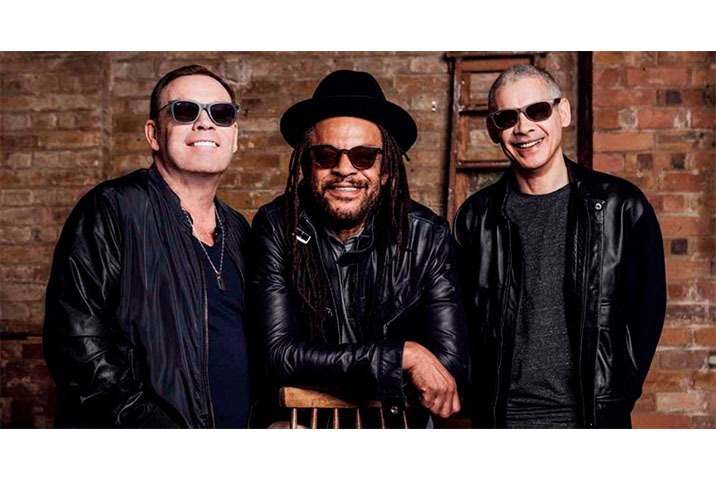 Bill has a long list of bands of which he still looks after or has an affiliation, The Who have been under Trinifold management for some 50 years while UB40 and Judas Priest are also among credited bands that are still under Bill’s management. 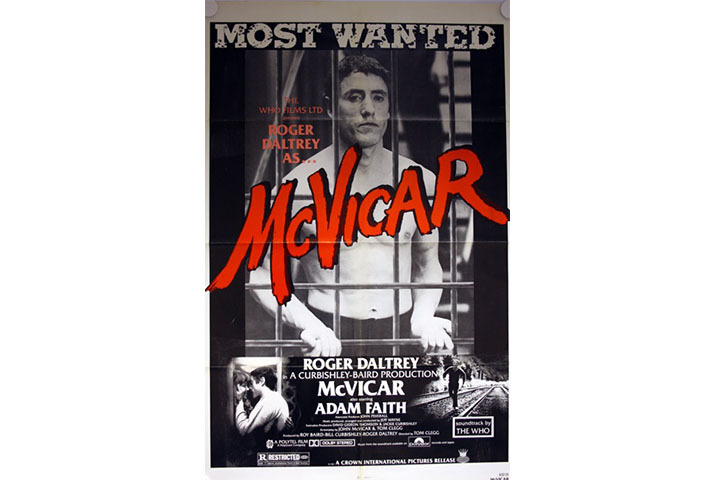 He has also produced iconic films such as Quadrophenia , the rock opera Tommy and most recently The Railway Man and Access all Areas. Bill has a huge philanthropic history , forming the Teenage Cancer Trust with The Who some 30 years ago. There are now 28 units across the UK that have recording studios , DJ booths , Apple rooms and interactive games rooms. The patients are treated like teenage stars and patients afterwards. Going through the experience of cancer is terrifying enough and being together with peers and eventually life long friends helps enormously. Remission rates are well above those in normal hospitals units. Every year Bill arranges for the finest musical artists in the world to perform in a series of concerts to raise funds for the Teenage Cancer Trust. Bill Curbishley started his career in the music business at Track Records in 1969, a company that recorded and managed bands as diverse as Jimi Hendrix, The Crazy World of Arthur Brown, Thunderclap Newman, Marc Bolan and The Who. Track dissolved in 1974 and Curbishley set up his own company, Trinifold Management which initially only handled The Who. 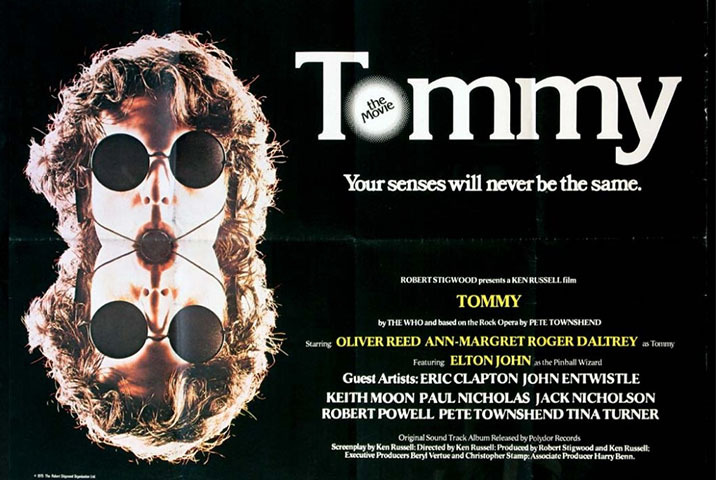 In the period approaching the end of Track, as a working company, the film version of “Tommy” was made. He was heavily involved in the stage show of “Tommy”, which after being work-shopped at La Jolla went on to garner 5 Tony awards on Broadway. 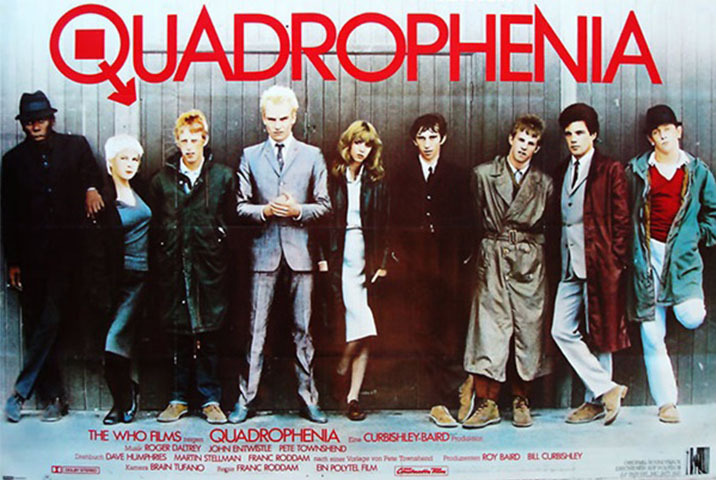 His further involvement with the Who led eventually to him producing the movie “Quadrophenia”, inspired by the Who album of the same name and following up with “McVicar”, which starred Roger Daltrey and Adam Faith. Trinifold soon expanded to manage or co-manage other groups such as the heavy metal icons, Judas Priest, Lynnard Skynnard, Golden Earring, Led Zeppelin vocalist Robert Plant and subsequently guitarist Jimmy Page. This gave birth to a hugely successful period of recording and touring Page and Plant. 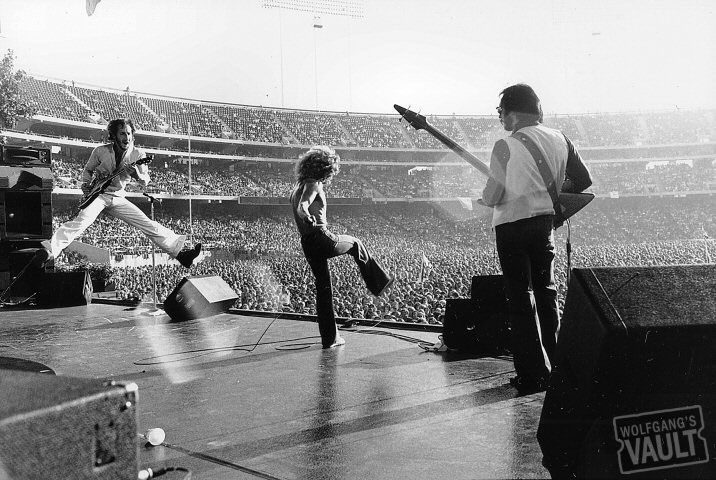 The Who have toured the US, UK and Europe extensively over the past few years to sell-out crowds. Highlights have been the 9/11 at Madison Square Garden, the Superbowl half-time show in 2010, and the Sandy Relief show at Madison Square Garden in 12/12 to global audiences. 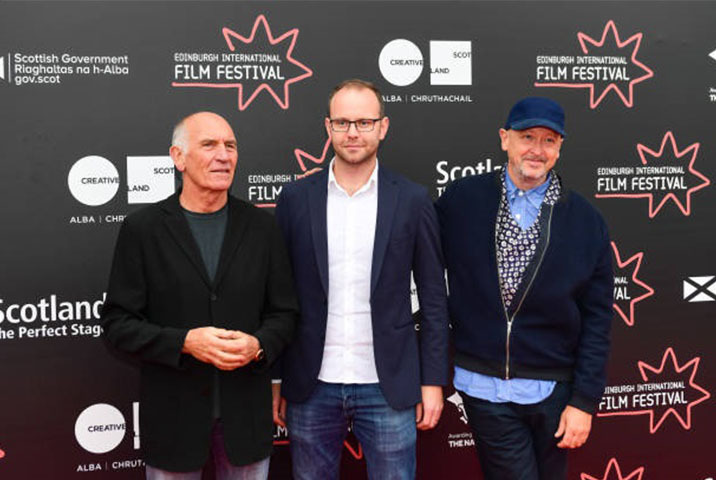 The biographical film “Amazing Journey”, released in 2007 was produced by Bill, following this they toured the full version of Quadrophenia in the USA extensively and also the UK with the same show, gaining five star reviews across the board. 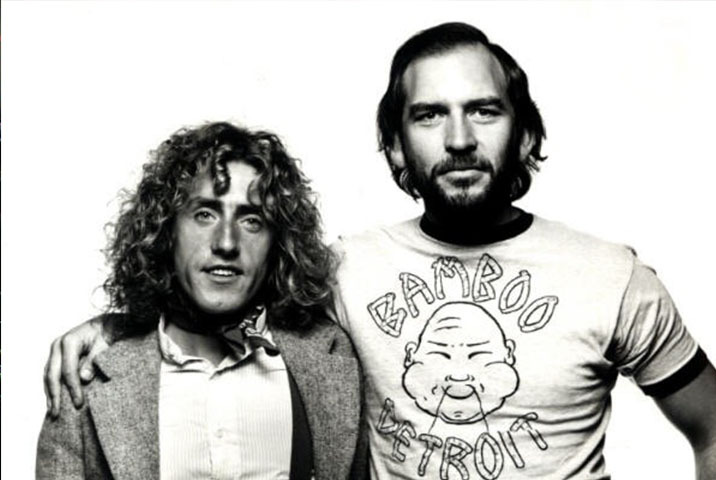 Current catalogue album sales on the Who are around 300 million and Led Zeppelin approaching 400 million. Judas Priest embarked on their ‘Epitaph’ tour in 2011 which proved to be a great success and released a highly successful DVD of that tour. They are currently on a world tour. When Led Zeppelin’s early mentor and President of Atlantic Records passed away in 2006, Bill organised the Led Zeppelin concert in his memory at the 02 in London on December 10th, 2007, the proceeds of which were donated to the Ahmet Ertegun Education Fund. 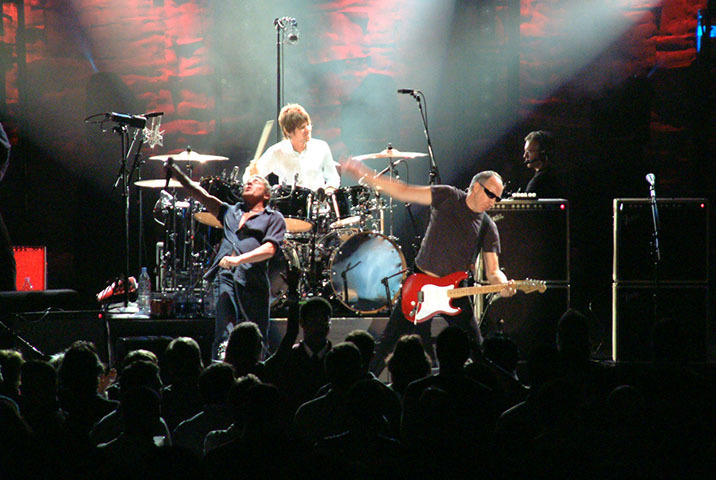 The DVD of this concert was released in 2012 to great critical acclaim and the album from that show just received a Grammy award for Best Rock album. 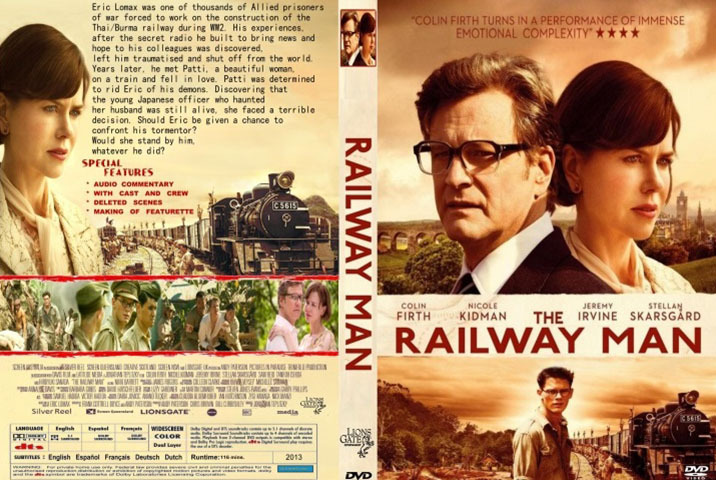 In early 2014 Bill released “The Railway Man”, starring Colin Firth and Nicole Kidman – an evocative story by Eric Lomax about his capture and torture by the Japanese on the Burma-Siam railway in the Second World War. In 2017 he produced “Access All Areas” , a coming of age film set against a backdrop of rock festivals. Bill is married with two children and lives in London.